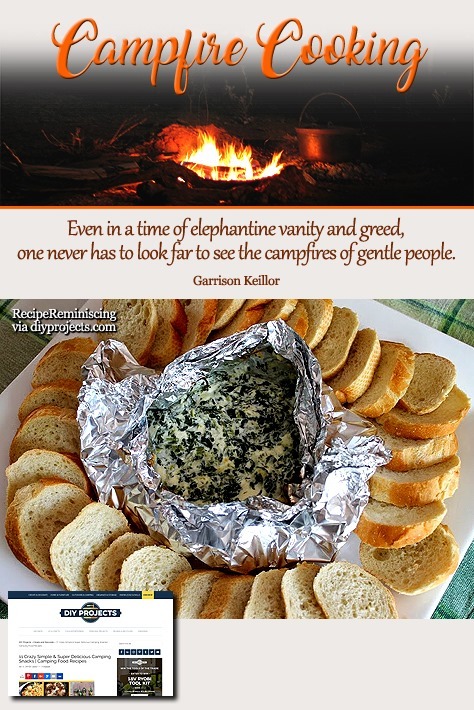 Camping does not have to be all hot dogs and hamburgers. One should include a few family favorites when one head out into the great outdoors. This Campfire Spinach Dip is sure to become one of yours! It’s a nice break from the traditional camping fare. Served with a sliced baguette it makes the perfect breakfast or light lunch. Creating a tin foil packet to encase the dip in makes cooking and clean up a breeze! 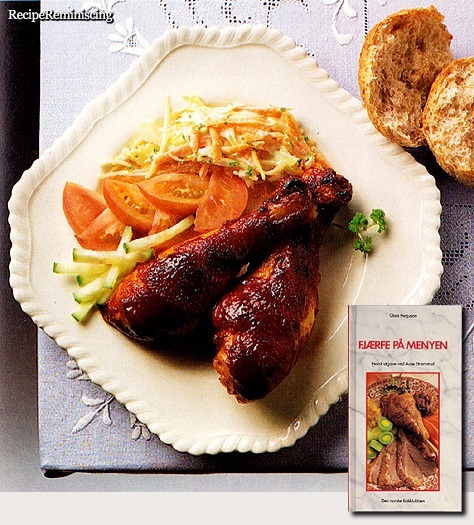 This kind of a dish is called a “Lapskovs” in Danish and “Lapskaus” in Norwegian and both words are thought to come from the English word “lobscouse”. a delightful freshness to the finished dish. This is a classic version of the popular Mexican soup. 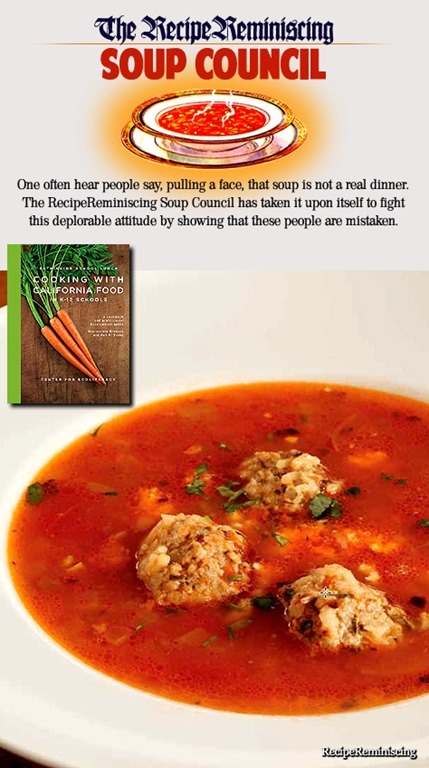 The meatballs provide protein, while rice adds whole grains to this healthful dish. If desired, you can use all beef instead of half beef and half pork. 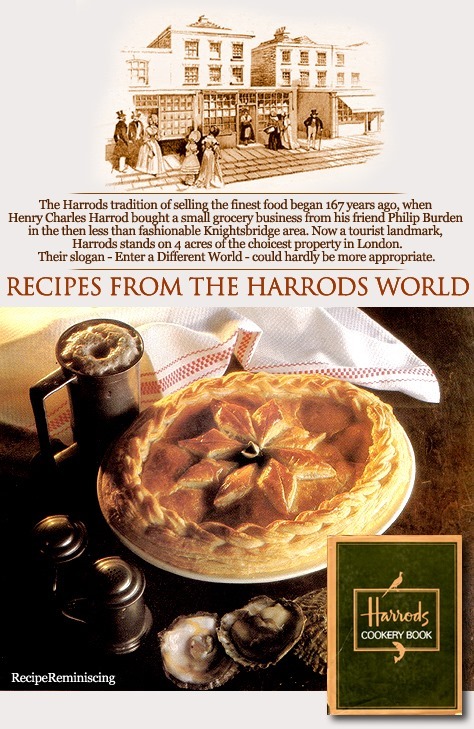 During the last century oysters were cheap and plentiful and were often used in pies to pad out the more expensive ingredients. Canned oysters may be used if fresh are unavailable. Note: If you cook the drumsticks on a charcoal grill, the grid should be about 10 cm/4 inch above the coals. Cook 8-10 minutes on each side. The French call their long, slender loaves of crusty bread “pain ordiaire,” or “everyday bread.” They serve it at almost every meal, from breakfast where it accompanies the morning coffee or hot chocolate, through dinner, where it is used to “mop up” every bit of sauce or gravy. 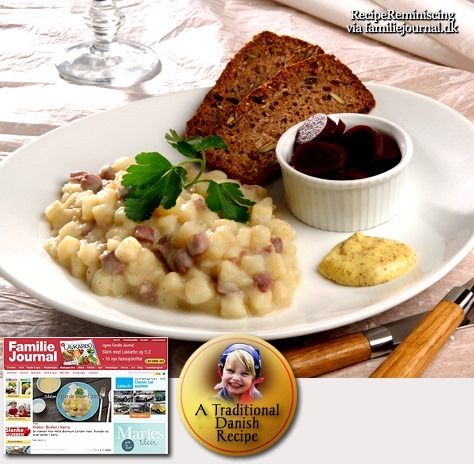 Because of its rather bland ﬂavour, it may accompany any main dish. Its crispness makes it a special attraction with soups, salads and soft entrees such as spaghetti or eggs. It may even appear with the dessert course when dessert is cheese and fruit. 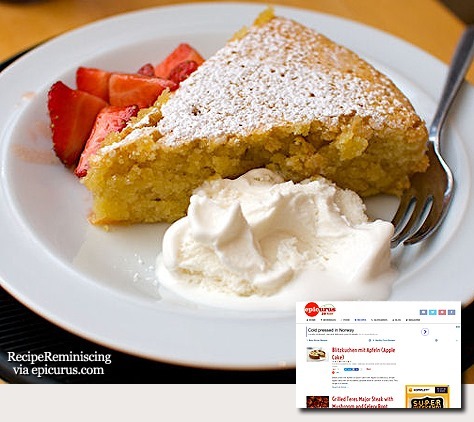 This American cake is extremely light, thanks to the use of oil instead of butter and the addition of extra egg whites. With such a virtuous cake, it is surely not a sin to add a rich mascarpone cream… The best accompaniment to this cake is, of course, a cup of Earl Grey tea. 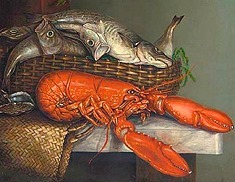 Ian Knauer at history.com dives into lowbrow history of a pricey food as he assembles two versions of a delicious lobster roll. You wouldn’t suspect, perhaps, that a close relative of grasshoppers and tarantulas could be widely considered an elegant indulgence in the United States or any other nation of generally sophisticated palates. And yet, every time a chef proudly presents a lobster-based creation as a signature dish, that’s exactly what’s going on. Prepared broiled in butter or scampi, Newburg or in bisque, the lobster—a member of the invertebrate phylum Arthropoda just like insects and spiders—has held a place of honor at countless festive feasts and romantic repasts for well over a century. Nonetheless, trappers have a prosaic nickname for lobsters: bugs. 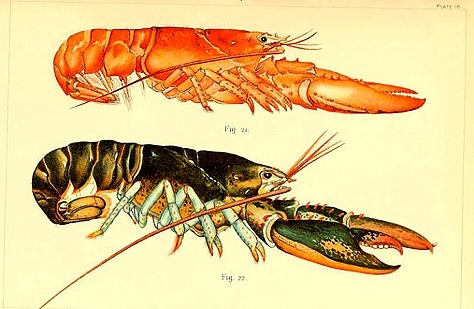 Lobster’s appeal as a special delicacy wasn’t always so, but not because Americans were necessarily repulsed by lobster’s less appetizing cousins. Rather, back in the colonial era, the clawed crustacean was so abundant that it was hardly deemed exceptional. 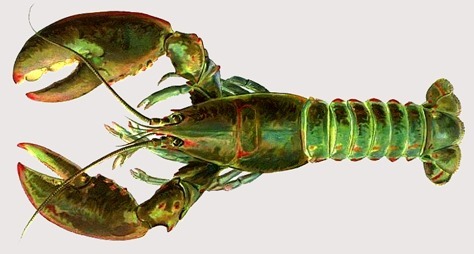 Yet despite Rowan’s observations, times were in fact changing, and the transformation of Homarus americanus (American, or Maine, lobster) from fertilizer to fanciful indulgence had already begun in the United States by the mid-19th century. 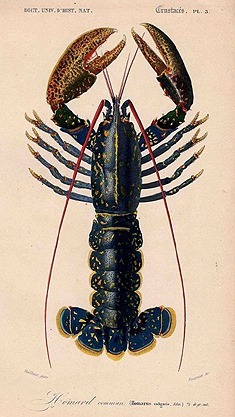 The secret ingredient to lobster becoming a luxury was coal. Not on a barbecue, but as the fuel that powered steam-engine locomotives, explained culinary historian and consultant Lou Greenstein of North Reading, Massachusetts. 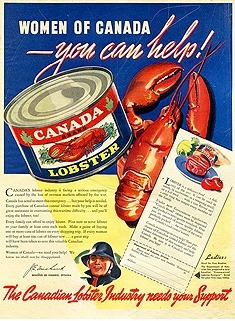 “As the Industrial Revolution got underway and railroads were built, the capacity existed for perishable foods like lobster to be packed in ice and transported from the point of origin to inland places like Chicago,” said Greenstein, author of “A la Carte: A Tour of Dining History.” The perceived romance of the travel story involved—not to mention the very real expense—added to the cachet of regionally “exotic” foods. Yet if, on the one claw, lobster has maintained its overall reputation as a luxury food, it has, on the other, spawned a very particular kind of informal dining experience in coastal New England: the lobster shack. 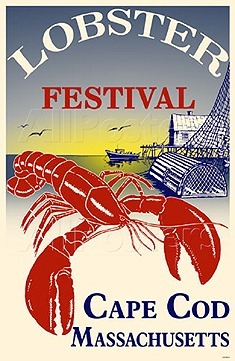 One of the earliest lobster shacks whose history Urban can document is Bayley’s Lobster Pound in Scarborough, Maine. Based in a small commercial shack he bought, Steve Bayley lobstered to supplement the income he earned at a clam-packing plant, where he worked beginning in 1916. Sometimes, after he’d supplied lobsters to all his nearby restaurant and market clients, “he would pack overcatch in suitcases, jump on a Portland-bound train and sell it at a local market there,” said Urban. From there, it became a small logical leap to prepare and sell simple boiled lobsters and lobster rolls (possibly a Bayley invention, too) right at the shack, cutting out middlemen. Today, the third and fourth generations of Bayley family members run the seasonal business. And in the century since Bayley’s began, shacks have come to densely dot the New England coast. A drive or train ride away, New York’s Delmonico’s—in business, on and off, since 1827, but currently thriving on Beaver Street in a Victorian-era building—is also central to the lobster cuisine story. 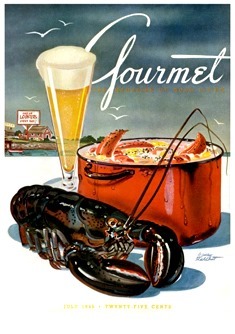 It was one of the first fine restaurants to serve lobster, according to Greenstein. 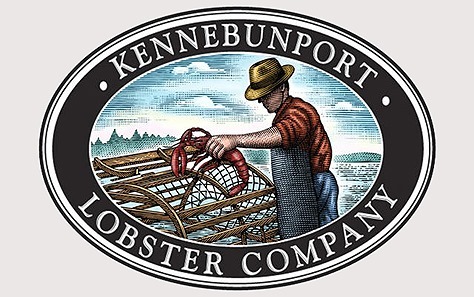 Even more significant, a new way of preparing lobster—with butter, cream, Madeira and eggs—was introduced to one of the original Delmonico brothers by world-traveling sea captain Ben Wenberg in 1876. 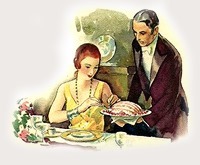 Lobster à la Wenberg became a favorite of patrons, but when Wenberg and Delmonico had a falling-out, the new specialty fell off the menu, too. When requests for the dish could no longer be ignored, though, it returned—with the letter-shifted name of Lobster à la Newberg (or Newburg, as it’s now spelled). 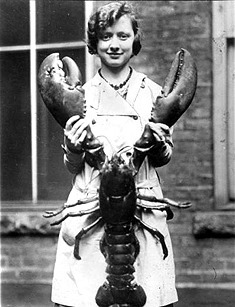 If the Puritans could see the esteem in which lobster is held today, they would doubtless be shell-shocked. But with melted butter easing its ascent, Homarus americanus clawed its way to the top, and it looks like it’s here to stay. 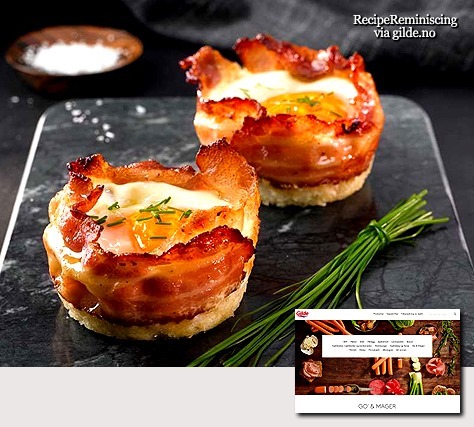 Bacon and eggs belonging to those delicious weekend breakfasts for many of us. 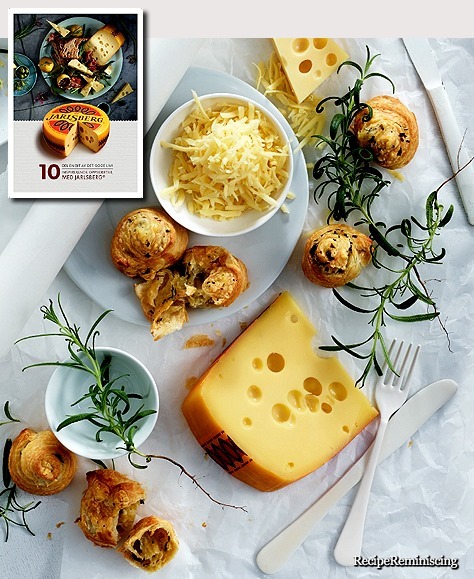 If you want to try a little playful variation, you can prepare them in a muffin mould for an even better presentation on the plate. 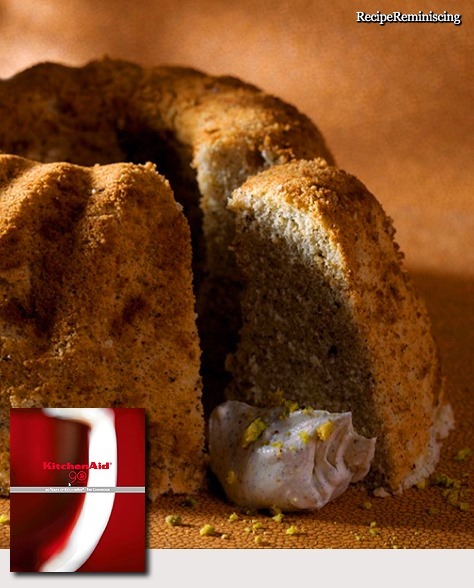 Tarta de Santiago is a wonderful Spanish cake with deep regional roots in the northern region. The flavor is amazing. 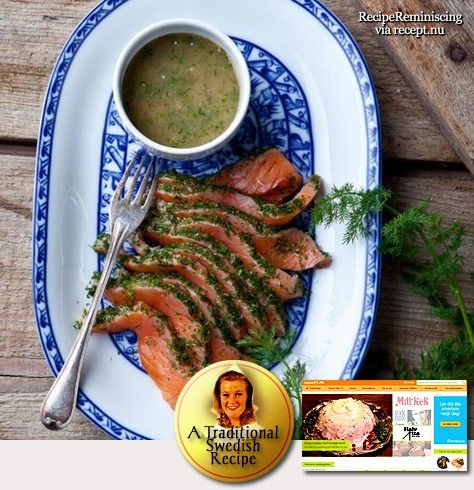 This is a standard dish appearing in many variations over the centuries. 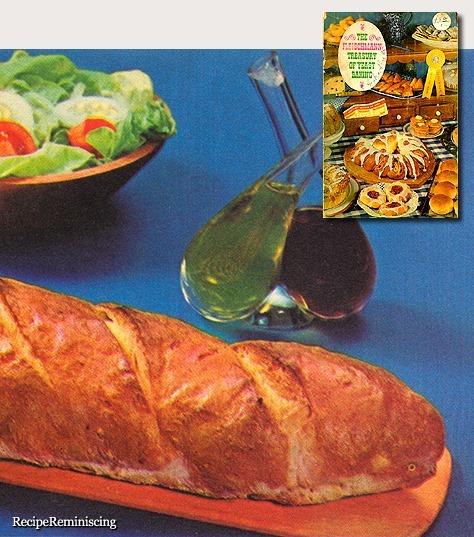 It makes a lovely side dish, especially with strongly flavoured meats. It was a symbolic dish in winter, a sign that spring would come. 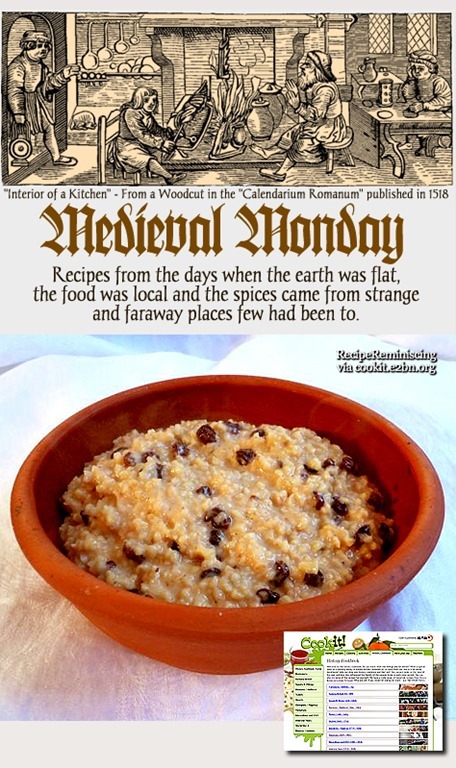 It later came to be served as a festival dish on Twelfth Night (5th of January). 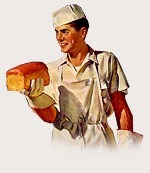 There is nothing better than a slice of good bread and creamy Devondale butter. The holy grail of any good baker is to make the perfect loaf of bread, but for something so simple that we eat every day it’s amazing that it’s so difficult to get right. This kitchen hack will get you a perfect loaf every time without any of the fuss. 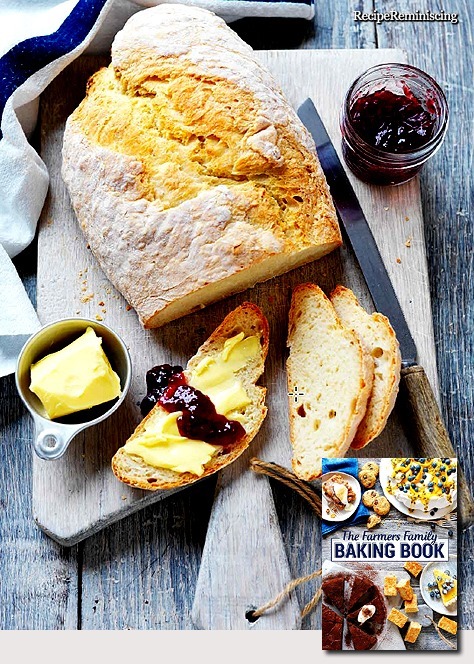 This recipe was passed down as the secret of the wife of a very famous chef and breaks every rule of making a good loaf of bread. 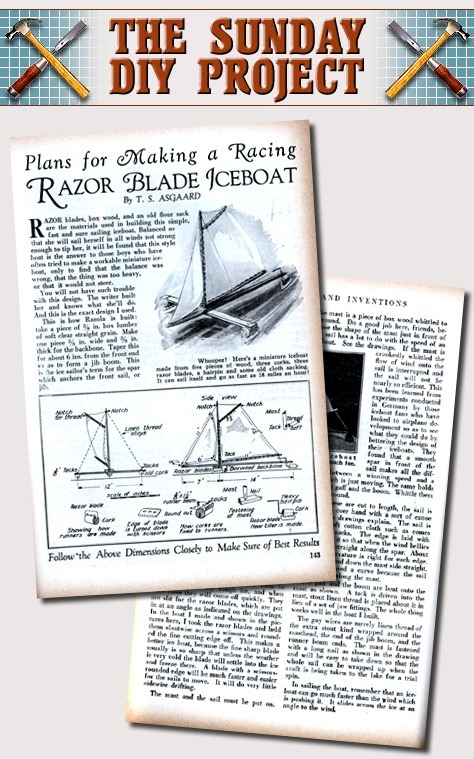 Razor blades, box wood, and an old flour sack are the materials used in building this simple, fast and sure sailing iceboat. Balanced so that she will sail herself in all winds not strong enough to tip her, it will be found that this style boat is the answer to those boys who have often tried to make a workable miniature iceboat, only to find that the balance was wrong, that the thing was too heavy, or that it would not steer. If there is still ice on the lakes and ponds around your neck of the woods you can make this nifty toy for your kids or yourself in a couple of hours. Click the icon below to download the plans published in the 1929 January edition of Popular Mechanix in pdf.